Beautiful SunLite™ furnishings produce their own light. 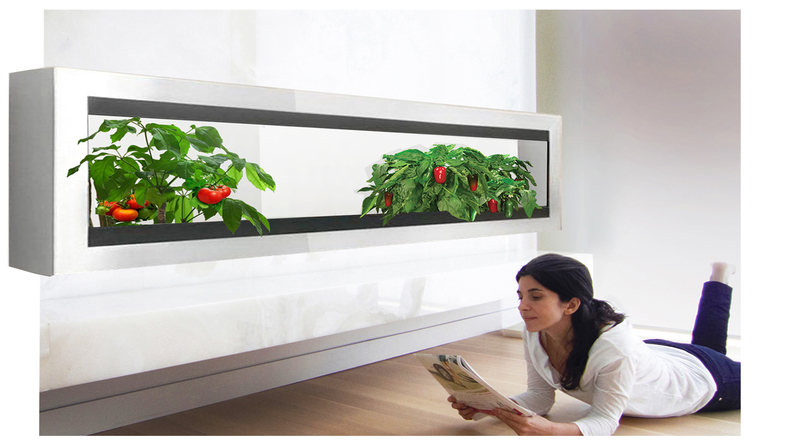 Powerful enough to grow your favorite spices, fruits and vegetables, they even create their own electricity, and power themselves. 2017 Sunbeam North America Patents Pending.